Located in a very desirable Winnetka neighborhood, with in walking distance from Quimby Park. This traditional ranch home has many updates throughout. Extra large, 1860 square feet floor plan with three bedroom, office and bonus family room 16x32 with permit. 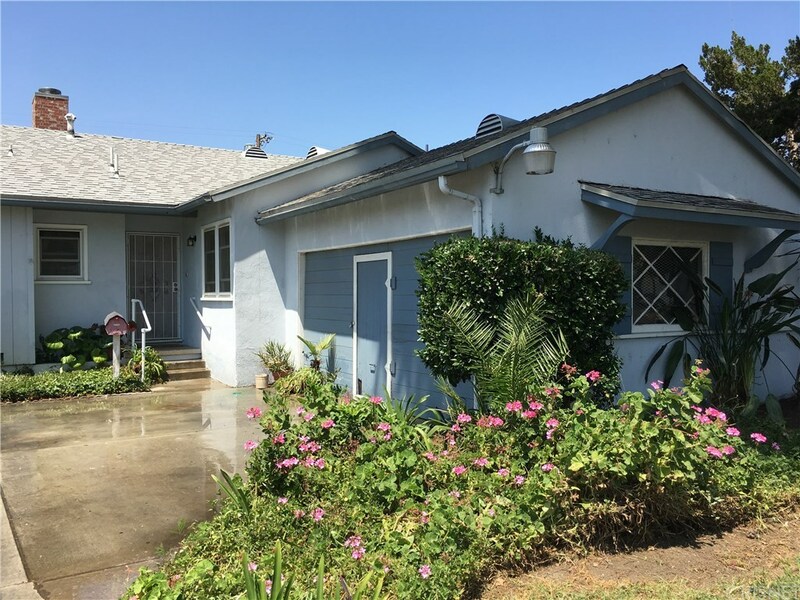 New interior doors, newer dual pane windows, and two sliding doors leading to beautiful backyard with a sparkling pool, lemon tree and grapefruit tree. Kitchen with updated oak cabinets, Kenmore gas 4 burner oven and cooktop, Kenmore Dishwasher, Hardwood floors under carpet condition unknown Large living room with fireplace, smooth ceilings, redone concrete driveway, updated sewer line. Don't miss this great opportunity. Conveniently located to schools, restaurants, Topanga Village, AMC movie theater, and the 101 freeway.